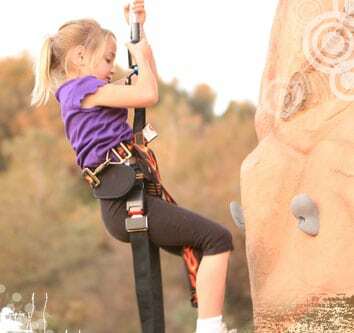 This self-belaying mobile rock-climbing wall is suitable for any event. Four people can climb at one time. Climb to the top and press the buzzer, you made it! Comes with experienced operators and safety equipment. Riders 4. Potential turnover per hour 60.